Welcome to Lehi, a place where hearts are found in every home. No matter where you live, where you come from, or where you are going, Lehi offers a living experience that begins with love and Bronson's Corner is the place that offers true luxury living. 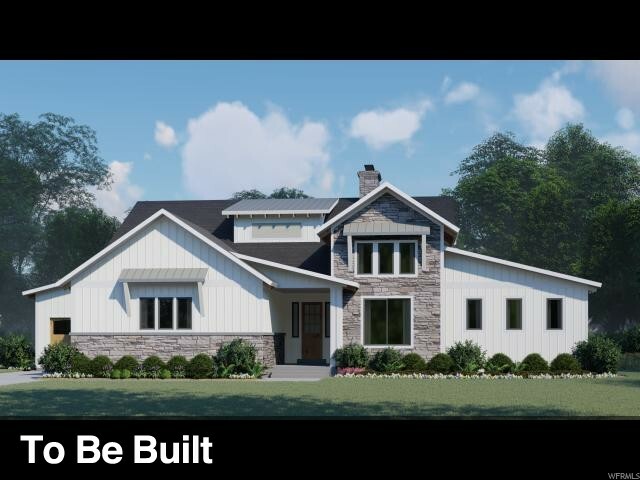 Bronson's Corner features 20 lots (all 1/3 of an acre) and 5 floorplans to choose from, each featuring 4 different elevations. 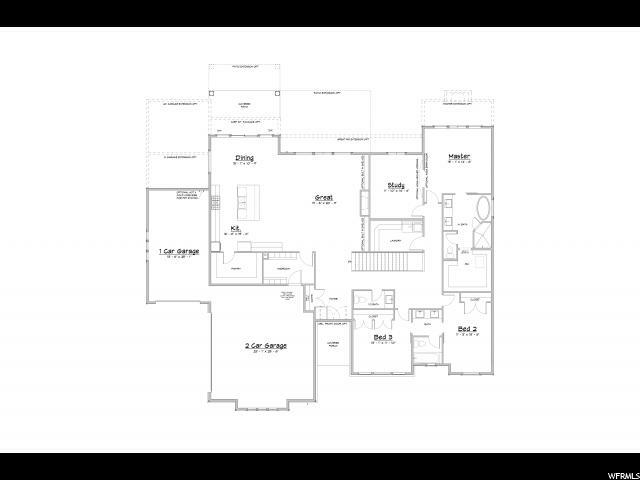 The Sand Ridge is the second of our two floorplans that provide true single-level living. The open-concept main floor provides a flexible floorplan that can adjust to your lifestyle with all necessities located on the main floor, and space and storage on the lower level for future expansion. The already large master suite can be expanded into the adjacent study, creating a true master retreat with a separate sitting area. 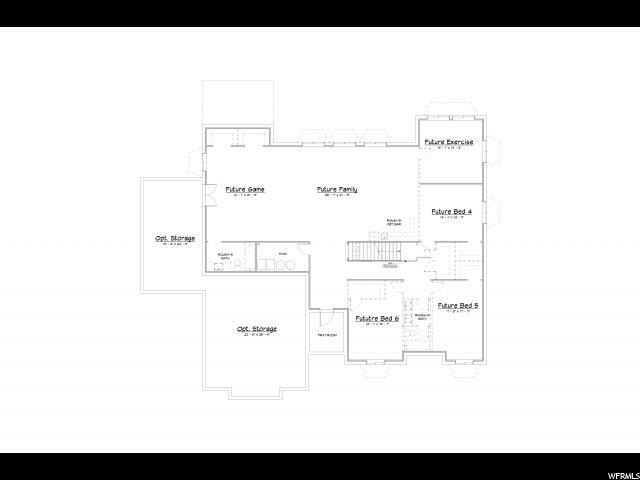 I would like more information regarding the property at 3178 N 500 E Unit 17, Lehi UT 84043 - (MLS #1587596).